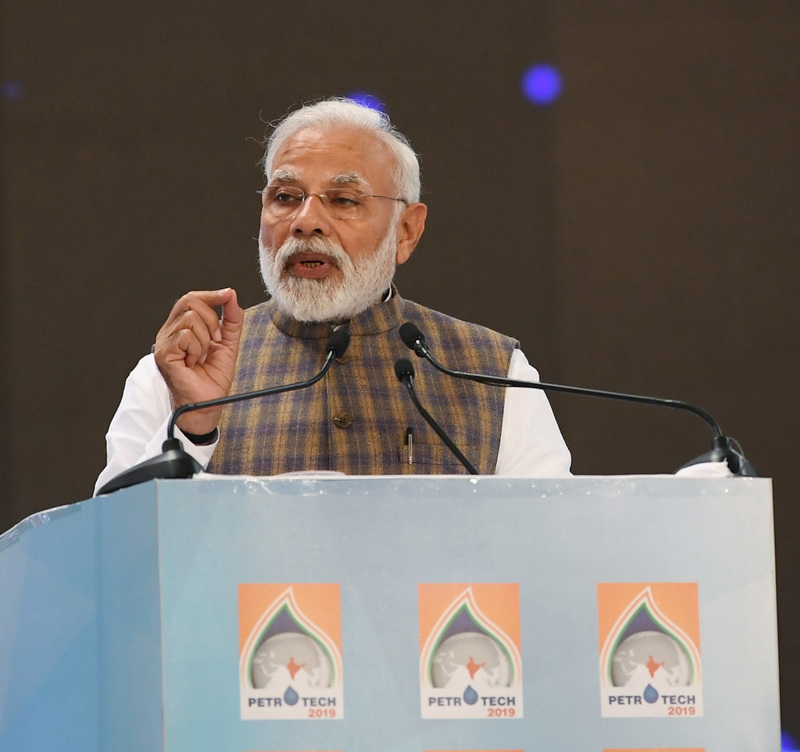 The 13th edition of PETROTECH – 2019, India’s flagship hydrocarbon Conference was inaugurated by the Prime Minister Narendra Modi at India Expo Centre, Greater Noida in Uttar Pradesh today. 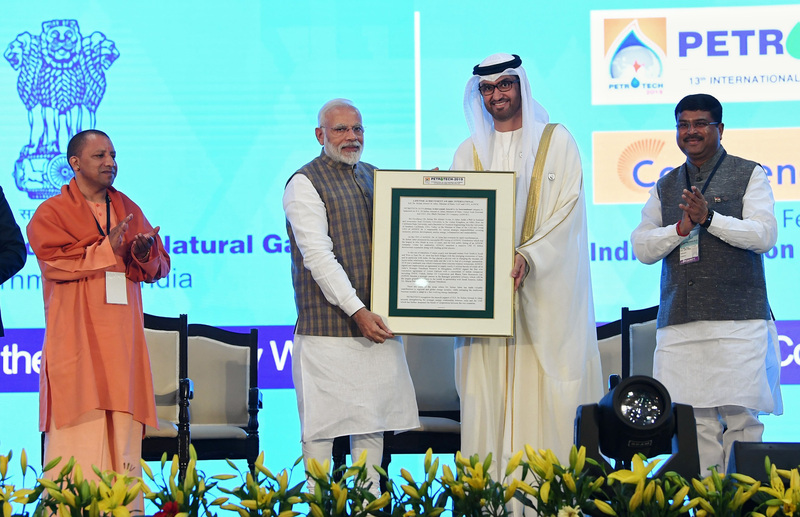 PM recalled the last PETROTECH Conference in December 2016, where he mentioned about four pillars for India’s energy future – energy access, energy efficiency, energy sustainability and energy security. Energy justice is also a key objective and now a top priority for India. He said, “Towards this end, we have developed and implemented many policies. The results of these efforts are now evident. Electricity has reached all our rural areas”, he added. PM emphasized that energy justice can be done only when people believe in their collective power.